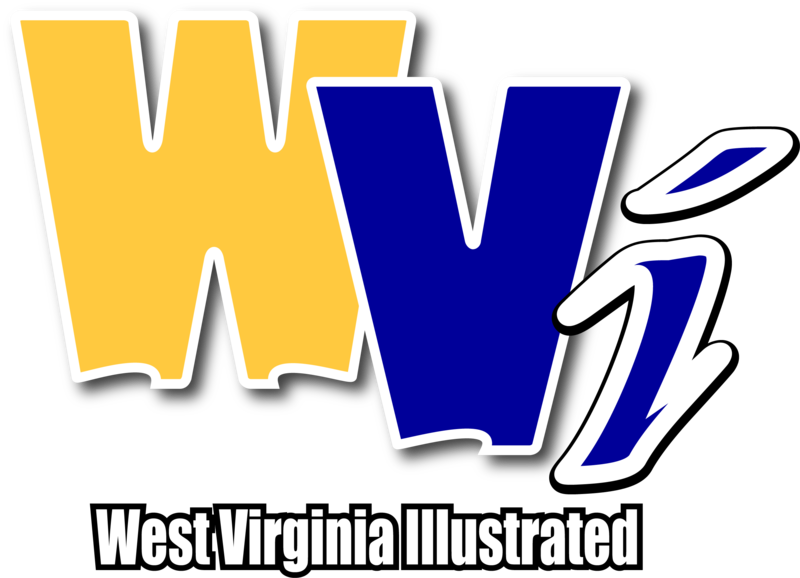 MORGANTOWN, W.Va - WVU football is moving up again in the national rankings. The Mountaineers moved to No. 6 in the AP Poll and Amway Coaches Poll this week following their 38-22 win over Kansas. 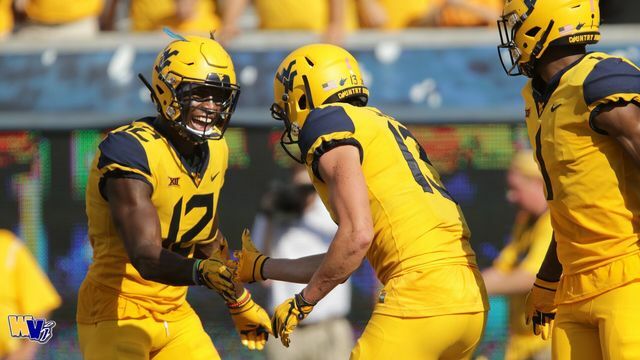 Texas' upset victory over Oklahoma in the Red River Showdown helped the Mountaineers climb in the rankings. Texas moved to No. 9 following its 48-45 win over the Sooners, who fell to No. 11. No other Big 12 teams appear in the AP Top 25 this week.